I know, I know... it has been a month since I last uploaded. Sorry! I've started school and my new internship. It has been a struggle balancing everything. But, I'm back! 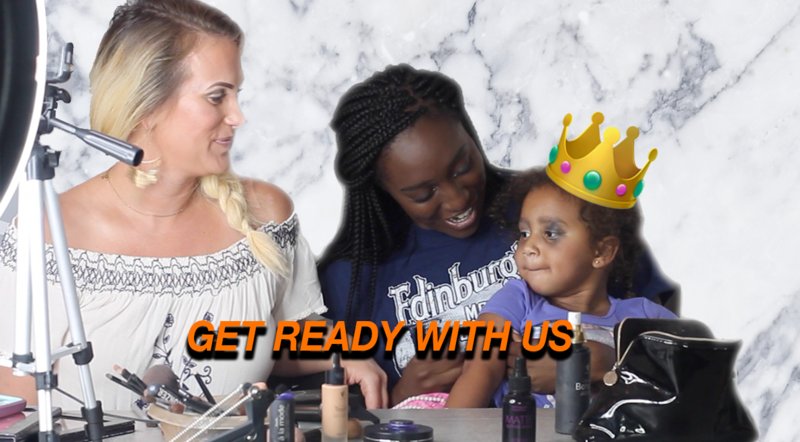 Here is a video I filmed over the summer with my Aunt Stacy and our unexpected guest (my cousin, Amaya). Enjoy!